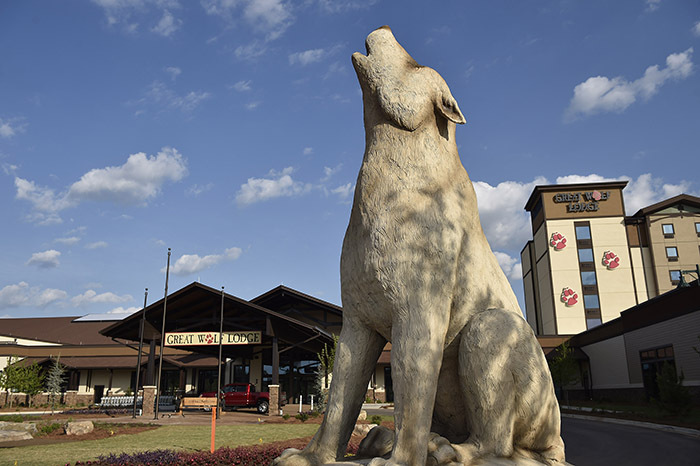 The Great Wolf Lodge in Georgia is now open in LaGrange. Check out our Great Wolf Lodge Georgia video tour below. 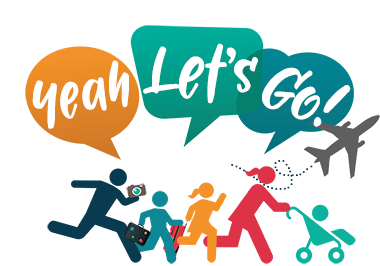 There are 32 activities and attractions, 10 places to dine, and 7 places to shop with your family! 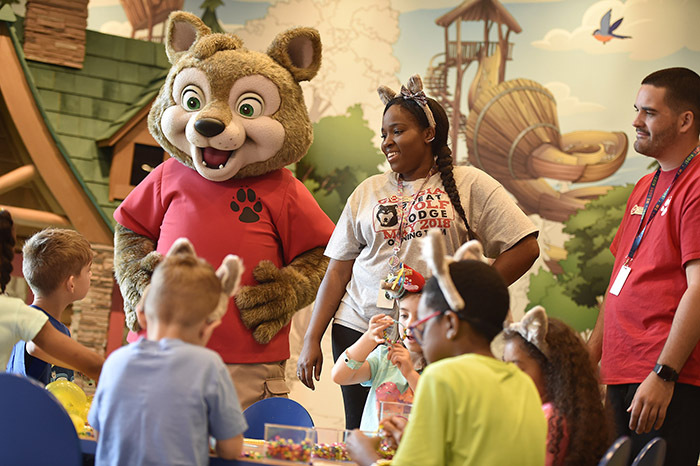 First, let’s check out the attractions and great things to do at Great Wolf Lodge Georgia. What is cool about Great Wolf Lodge Georgia is that you don’t have to stay at the resort to play. 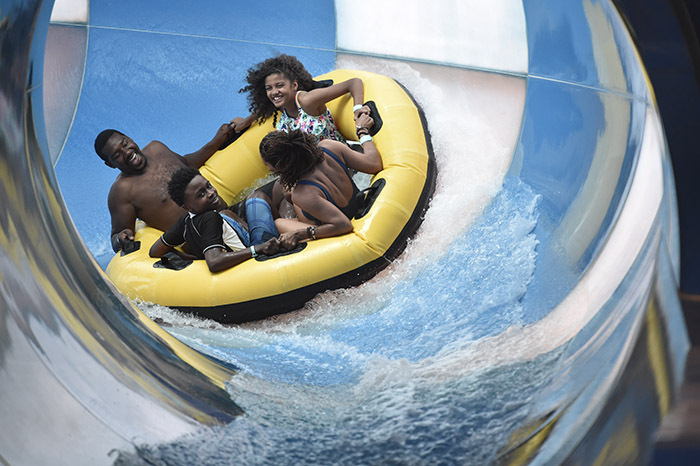 The waterpark is exclusive to guests and requires a wristband to enter, but the Adventure Park is open to the public. This includes our restaurants, shops, spas, and MagiQuest®! 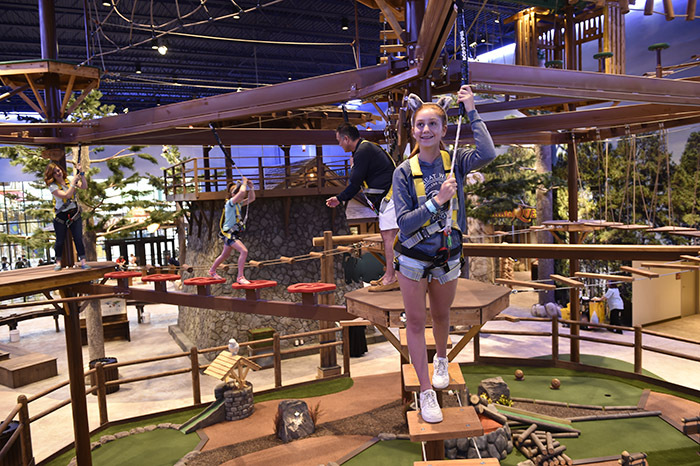 MagiQuest®: Guests battle dragons, befriend a pixie and wave a magic wand in this live-action adventure game throughout the resort. The games feature three unique chapters, each with their own challenges and quests. There is also an adorable show in the lobby they kids can sit down and watch. Don’t forget about Camp H.O.W.L. Which will also have a childcare option so that parents can go have an evening without the kids. This suite sleeps up to seven people and features a log cabin-themed sleeping area with bunk beds and a day bed, a queen bed and a full sofa sleeper. Also available with an accessible bathroom. There are a lot of fun places to eat at Great Wolf Lodge Georgia as well. Barnwood is my favorite, it offers locally grown food and it was delicious. There is also a Ben & Jerry’s Dunkin Donuts, Candy Company, Timbers Tacos, Buckets, and the Campfire Kitchen. Barnwood offers all the best in small, shareable plates and craft cocktails in a fully themed rustic setting.